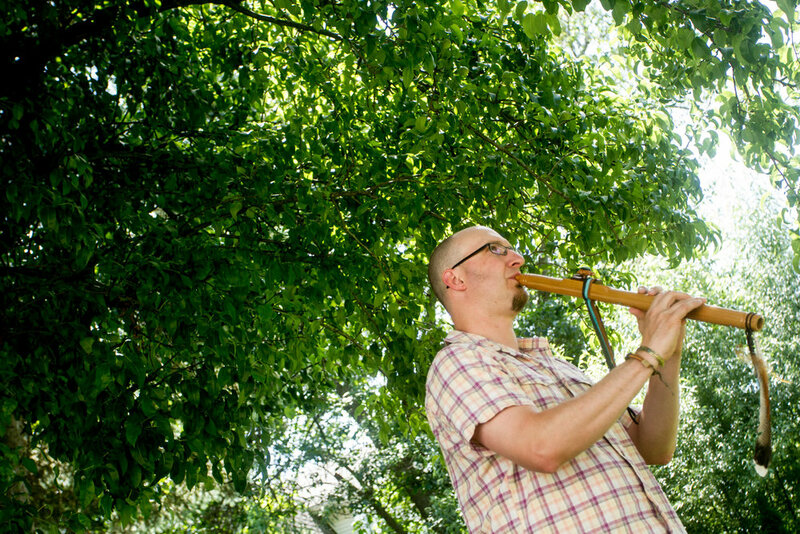 Blending his background in jazz with the sounds of indigenous music from around the globe, Ryan Meisel's "Spiritual Currents" is a presentation of music that blurs the lines between performance, meditation, and soulful exploration. 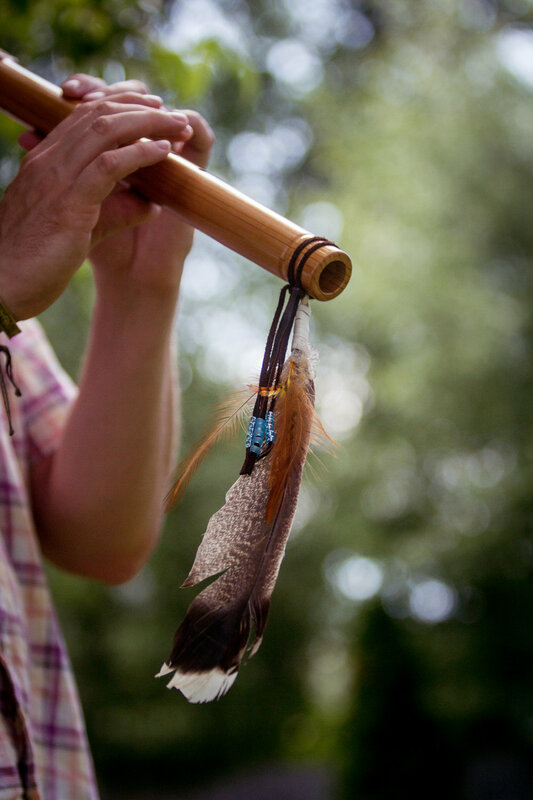 Ryan's music honors his deep spiritual connection to the earth and nature while providing a context for his personal expression through sound. Ryan performs live on saxophones, Native flutes, indigenous woodwinds, whistles, and electronic wind instruments, to his prerecorded accompaniment of drums, shakers, bells, rattles, world percussion and electronics. "Spiritual Currents" is an excellent addition to any concert series or function, art fair or festival looking to add an element of creative musical freedom. As a stand alone featured act, this show is thought provoking, energetic, and accessible to all ages. Interactive drum circles can be added to the show upon request.